As much as I love visiting new restaurants, I also have some favorites that I do not mind visiting again and again (and again). One of my loves is Wooden Spoon by Sandy Daza. This well-loved restaurant in Katipunan has expanded and is now also in Rockwell and Kapitolyo, two places I frequent! This must be fate. 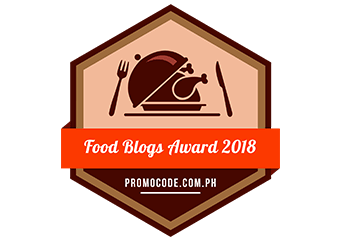 This time around, we ordered the following: Dinuguan na Bagnet (PHP232), Sitaw sa Gata (PHP142), Wansoy Shrimp Nuggets (PHP175) and Fiesta Rice (PHP172). I also got Cucumber Shake (PHP95). 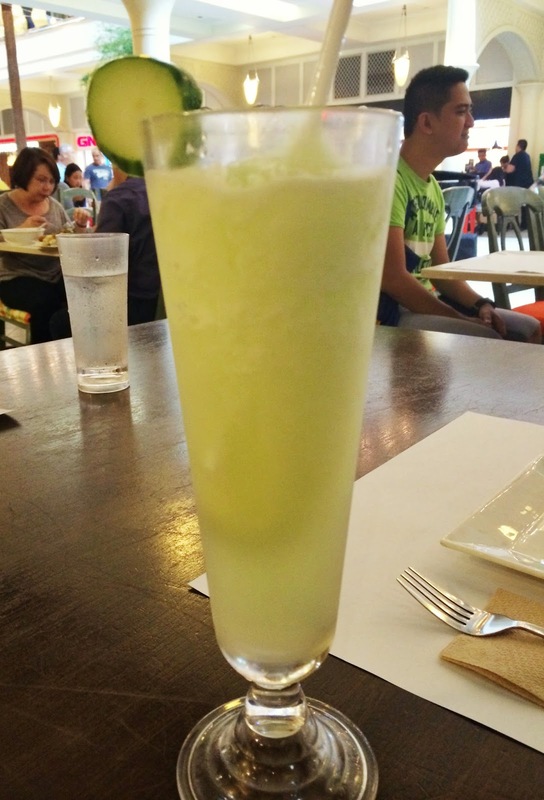 The cucumber shake was refreshing and it sure quenched my thirst (after attending two classes of yoga and walking around Rockwell just to find Angel’s Kitchen). 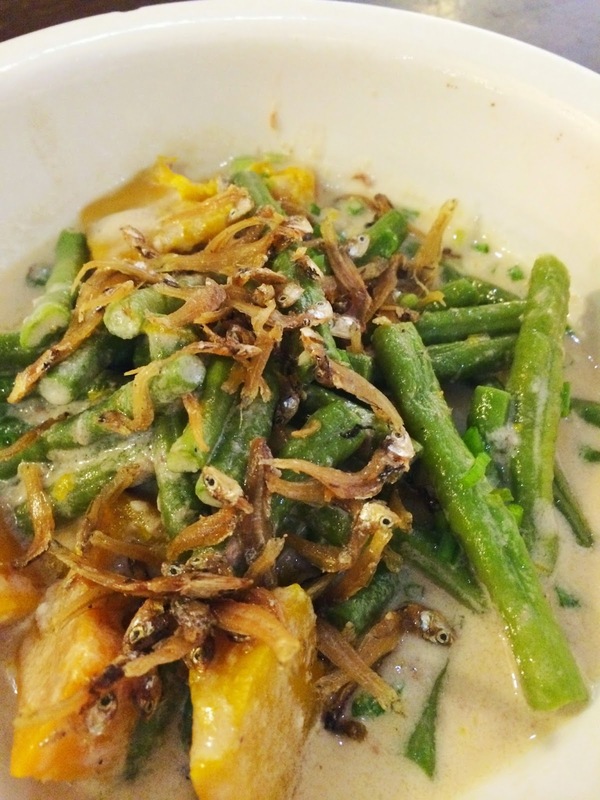 The Sitaw sa Gata was your usual veggies in coconut milk. But I liked that there were crispy young anchovies on top. The Wansoy Shrimp Nuggets were served hot. It was slightly more on the bland side so you better dip it in one of the two sauces they serve it with. I loved the Dinuguan na Bagnet. 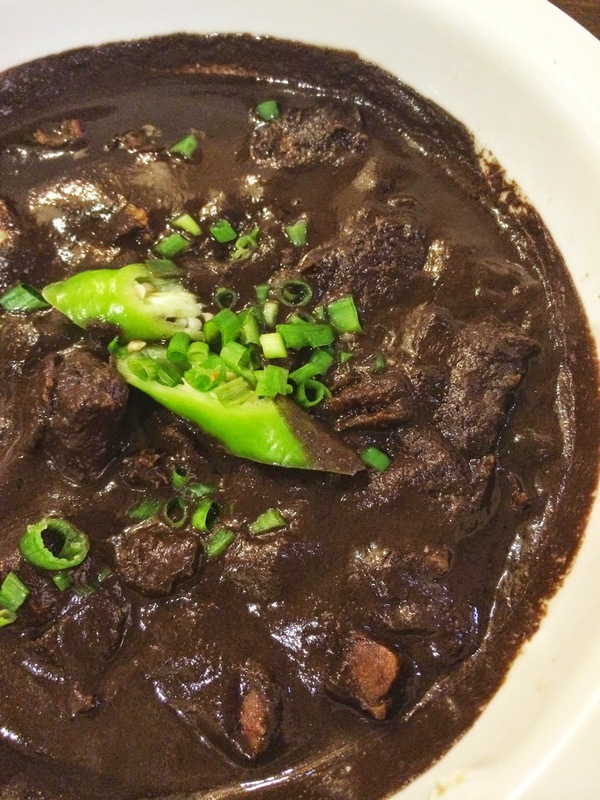 It has been a while since my last dinuguan (and I just discovered this dish two years ago). 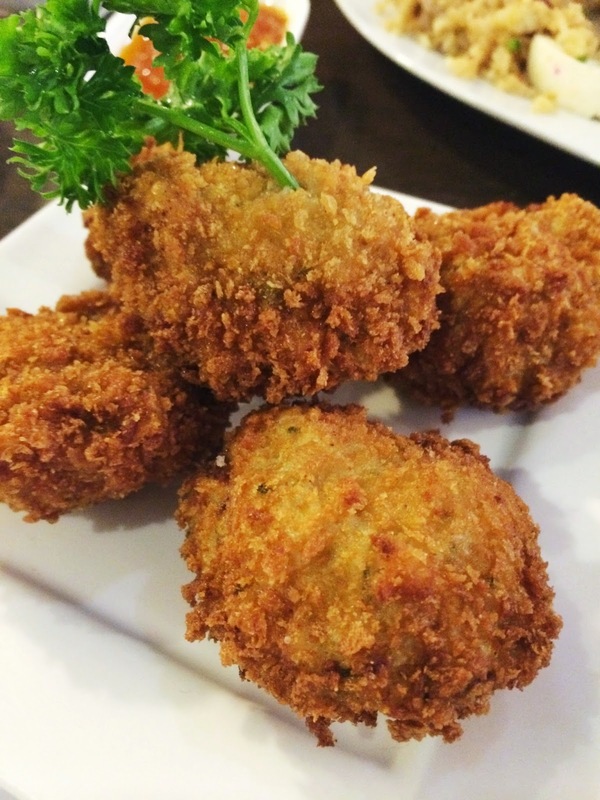 I loved that it was a bit tangy and the rough sauce and crispy bits of bagnet added texture to the dish. I would love to order this dish again with the crispy pata fish which was sold out as early as 1 p.m.. The fiesta rice could stand on its own. 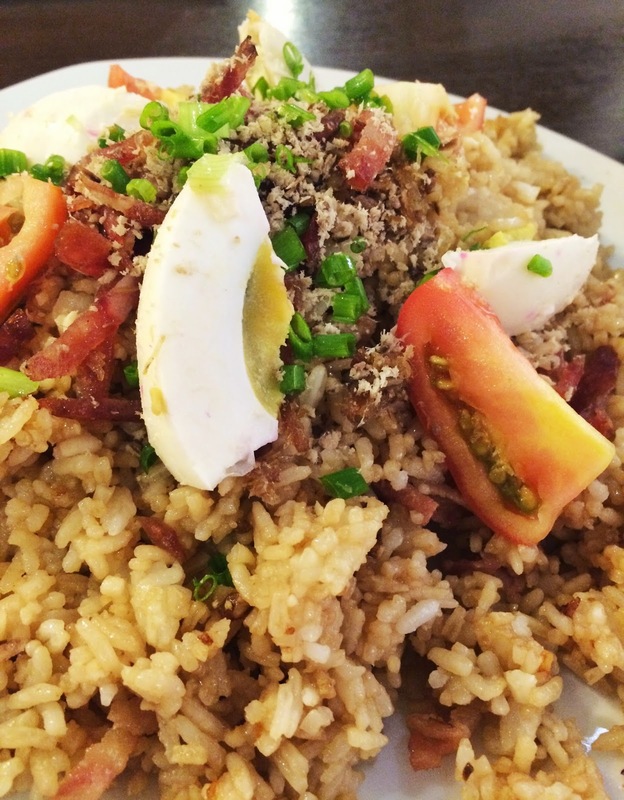 It had a generous mix of salted eggs, pork and veggies. One order is good for three hungry girls. 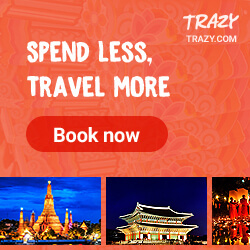 I will definitely visit again soon! Wooden Spoon is located at B1 Powerplant Mall, Rockwell Center, Makati City. I absolutely needed the set! My old wooden utensils were starting to splinter. My favorite is the red handle spoon. It's angled so I can scrape a bowl, stir and mix all with the same spoon. The red one also works with scraping the sides of a pan (of scrambled eggs). I can scoop the scrambled eggs and scrape the eggs that cooked on the sides of the pan wooden spoons …..